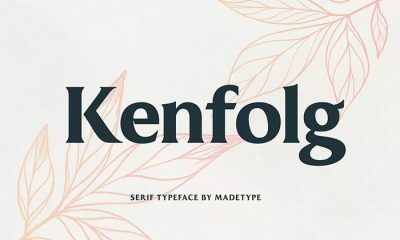 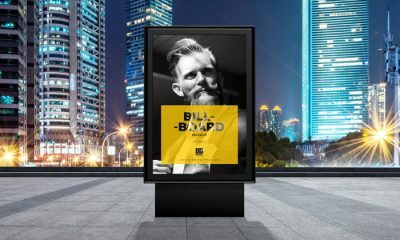 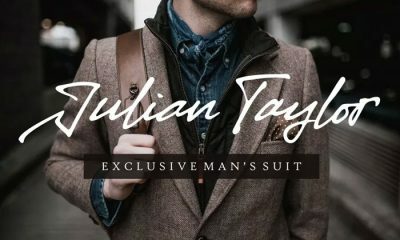 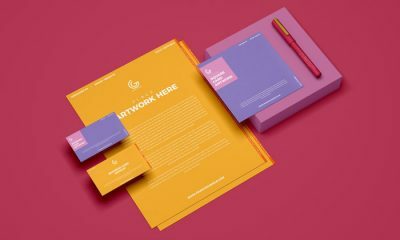 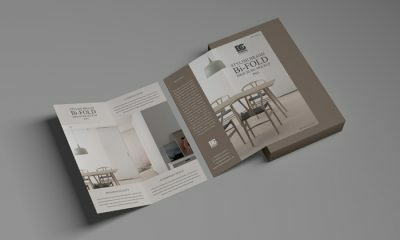 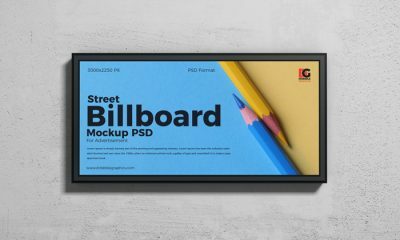 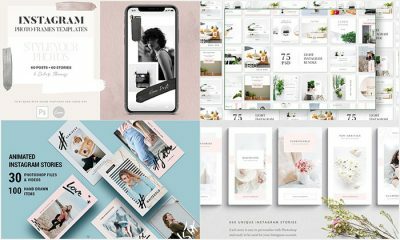 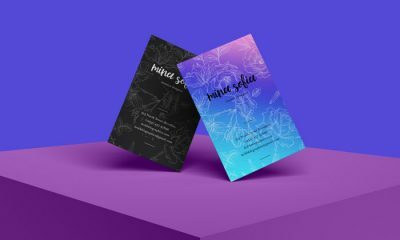 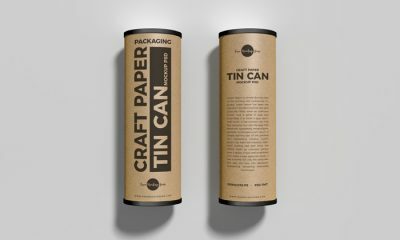 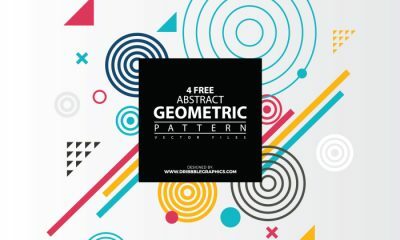 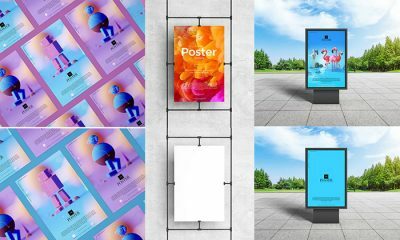 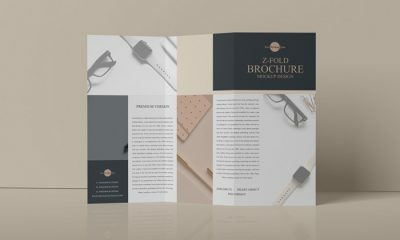 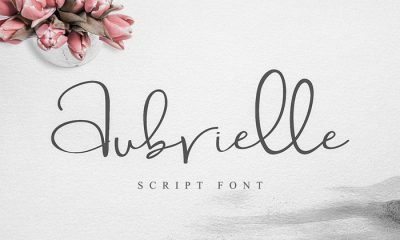 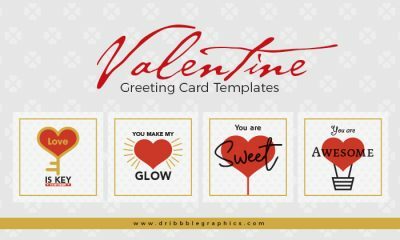 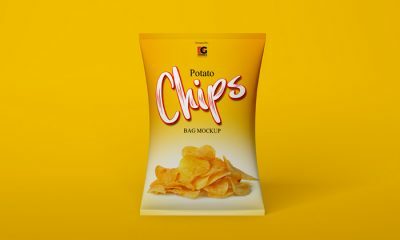 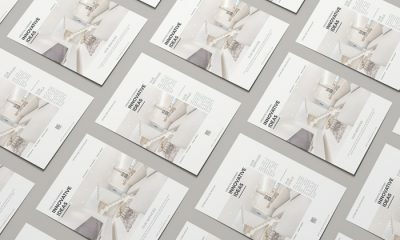 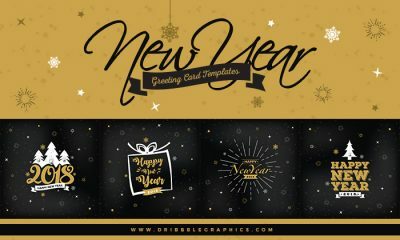 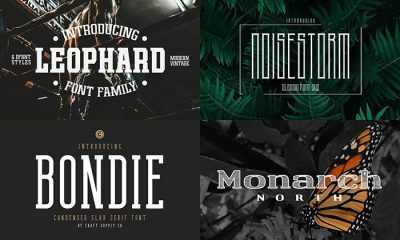 I am sharing very versatile and stunning Free Brand Presentation Poster Mockup Template 2019 for your designs branding. 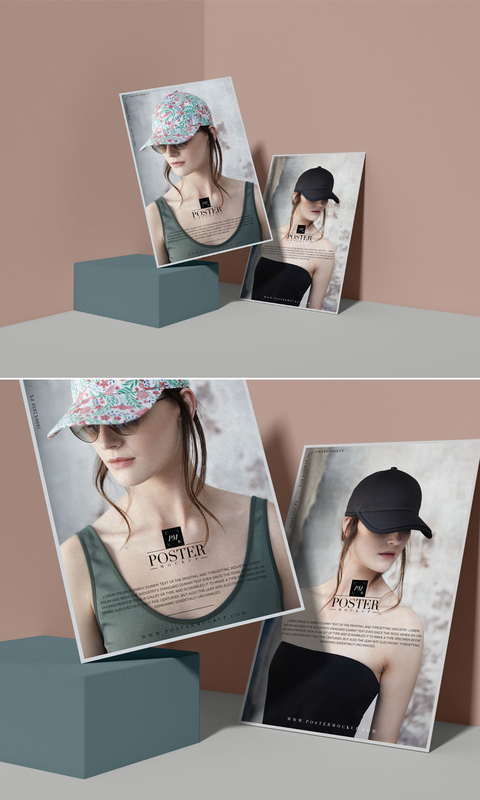 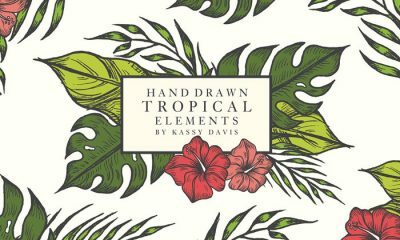 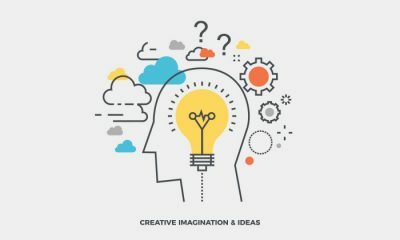 Every artist and designer can easily get the desire presentation via smart-object layer. 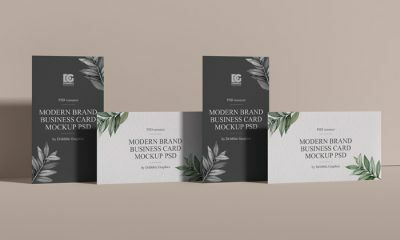 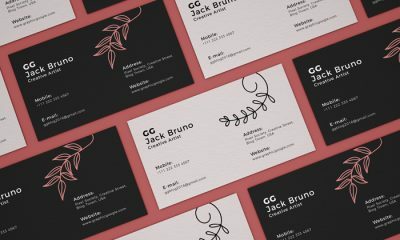 So, get attached with us for more PSD Mockups.